Every online store owner knows growth results in one thing: better profits. However, with the increasing competition in the market, it’s also easier said and done. 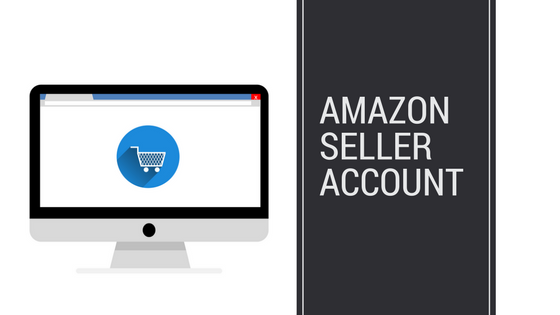 E-sellers need to be constantly focused on growing their revenue in order to add stability to their businesses and stay ahead. Not everyone can cope with it, which is why a lot of ecommerce businesses reach a plateau from which they have a hard time removing itself. 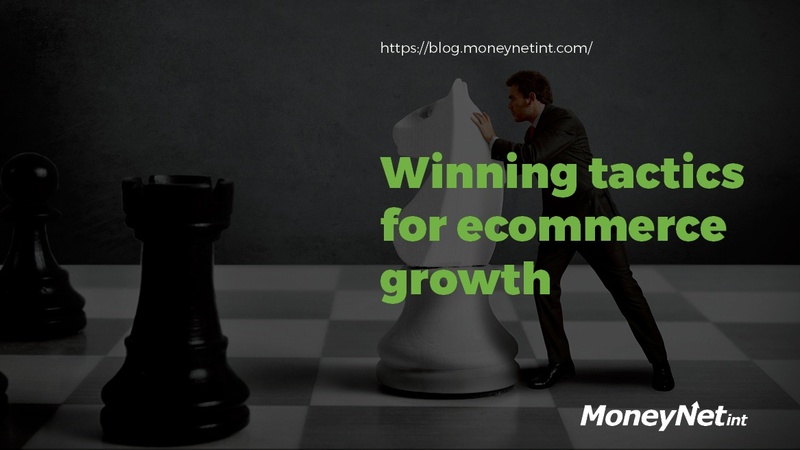 That is why in this post, we’ll detail several tactics for ecommerce growth that you can immediately implement at your store and focus your efforts on driving growth. Here goes. 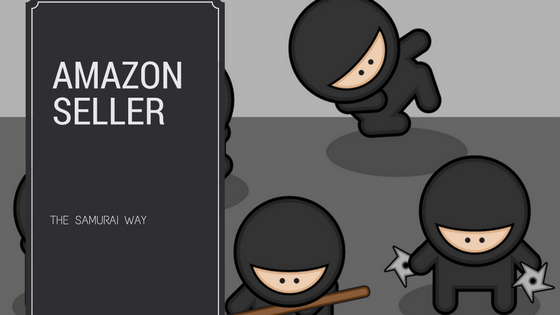 Amazon FBA (Fulfillment by Amazon) is the retail giant’s solution for Amazon sellers who can leverage the company’s fulfillment networks for packing, delivery, customer service, and returns. Basically, you send your product to Amazon, the company stores it, packs and ships it when the customer places an order. That’s just one side of the service - it also provides perks like free shipping for Amazon Prime and on qualifying orders, reliable and trusted customer support, competitive pricing and more. So, since FBA is practically a complete service, there are some questions left unanswered. Why do you need to label your items? Doesn’t Amazon cover that as well? What are the options for labeling? 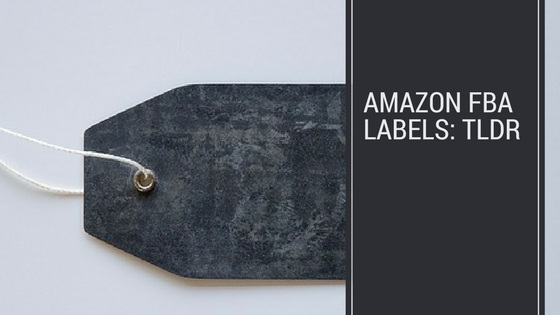 This post will provide all the answers about Amazon FBA labels in a concise matter for all of you with a shorter attention span out there. There will be many sentences that state Amazon requisites for FBA labeling in this text so bear with us. Let’s begin. 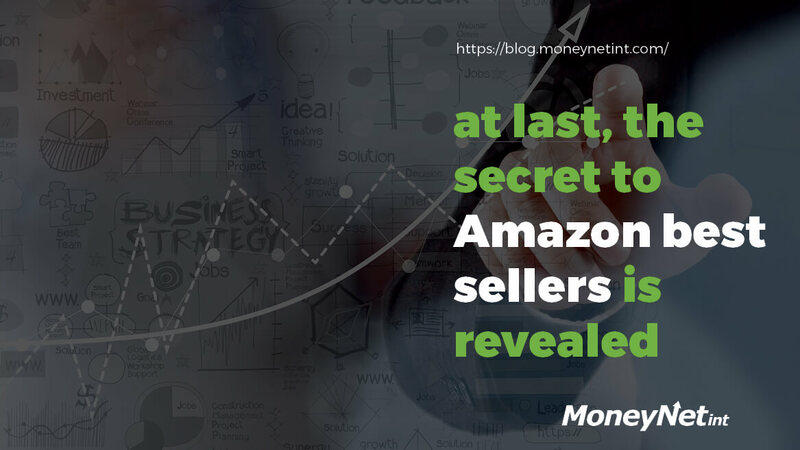 Sooner or later, all ecommerce sellers will start thinking about the giant in the room, Amazon marketplace. It can be intimidating to start with the world’s biggest online marketplace. And non-US entrepreneurs especially might have concerns about possible hurdles. The good news is that it’s really quite a simple process to set up an Amazon seller account. This to-the-point guide will show you how and answer the most common questions. 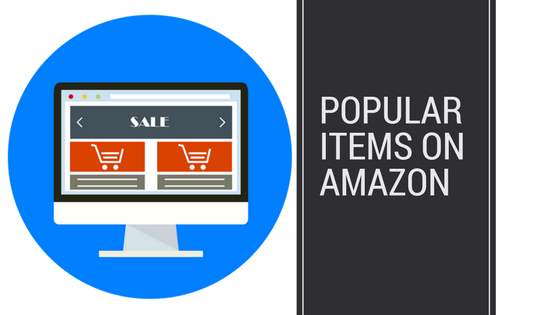 Looking at the best selling items on Amazon can result in very helpful information, especially in cases where a big competitor dominates the market and there simply isn’t any room to nudge. In more ways than one, the information created via these top sellers can help you decide and make choices that might even result in significant success -but how? 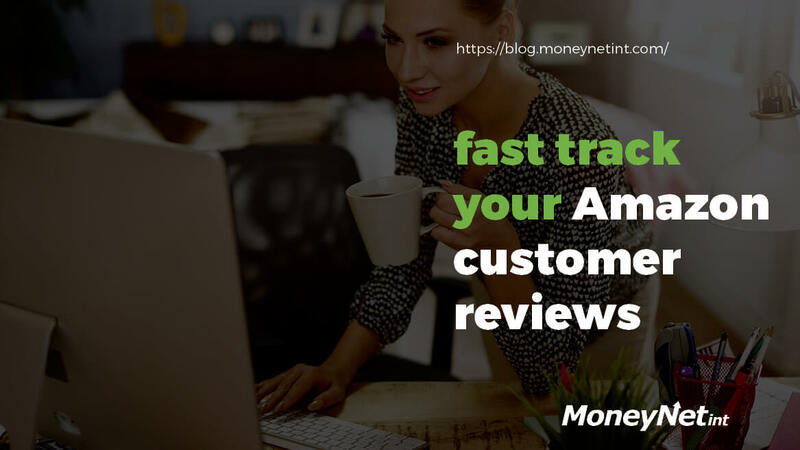 Amazon is certainly one of the biggest online marketplaces in the world, and thanks to reviews and feedback given by users, you can quickly learn what items on Amazon could be profitable for you and which to avoid. This post will walk you through what you need to know. E-commerce is growing rapidly and changes daily – so is our selling and buying behavior. More and more businesses are entering the industry and sellers adapt their practices to remain competitive. 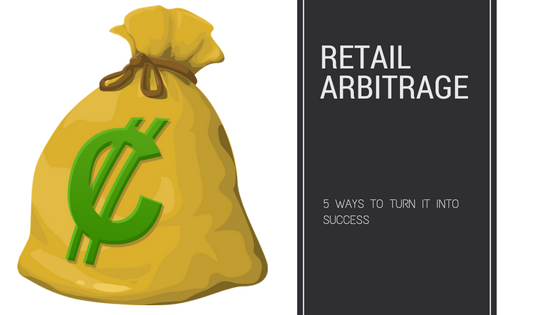 One great way to boost your sales is taking on the practice of retail arbitrage. This post will help you do just that. 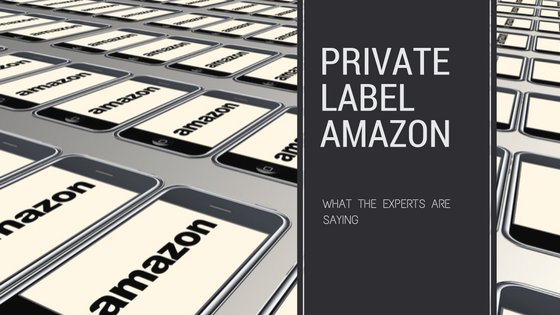 Private label Amazon is is a brilliantly easy, and surprisingly effect way of selling generic items as your own! Private Amazon is buying a product direct from the manufacturer and re-branding it as your own. This means your own logo, your own packaging and your own marketing campaign that’s better than your competition. For example: say you wanted to sell keychains. You would go to a local store that sells these generic keychains for a very low price, slap your brand on the back of it, package it in a nice box with your logo on it and sell it for a higher price on Amazon, if the market so allows it. One of the key things to keep in mind is convenience, people want their products to come to them! The best way to assure this, is to take advantage of Amazon’s FBA. 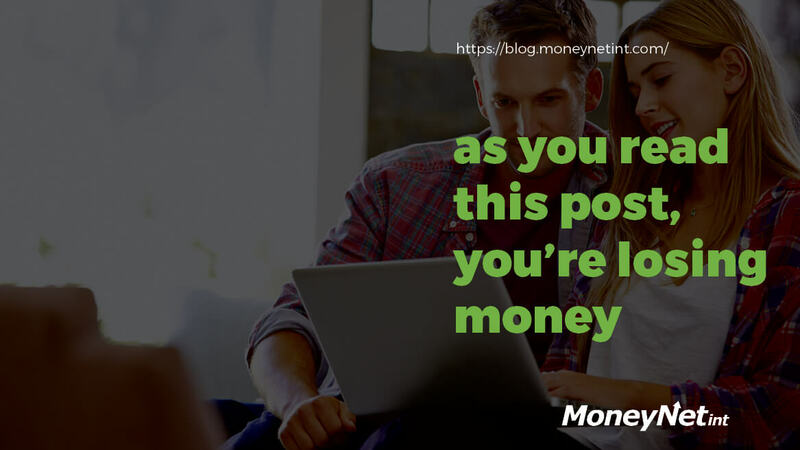 This post will teach you how.